Lean, high in protein and low in cholesterol, our 100% 5oz. 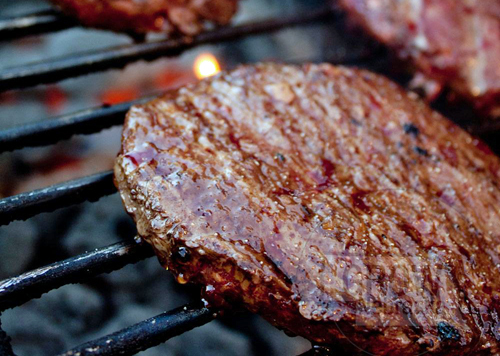 Buffalo Burgers offer a great alternative to beef. Try this low fat meat for its tenderness, sweet flavor and pure juiciness. The low calories are an added bonus.